Weather-related damage to homes account for over half of all homeowners insurance claims, and that includes water damage — but weather isn’t the only way your home can be damaged by water. Spills, water leaks, overflows, and seepage can all make it seem like monsoon season inside your house or give you the indoor pool you never wanted. We thought the best way to walk you through the sometimes complex process of claiming a water damage coverage would be presenting an in-deep look into what types of water damage could be -or not- covered by your insurance, understanding your coverage claim and what to take into consideration to place a water damage claim properly, so you can recover from the already calamitous and unfortunate water accident you might just suffered. There are three main types of water damage that refer to the kind of contaminants in the water. Understanding which type of water has damaged your home is an important step in keeping your family safe and having a clear idea of the kind of reparations that would be needed before even thinking on the insurance policy coverage. Clearwater poses no immediate health risks, but like any moisture can lead to mold problems — which can be a significant health risk. Gray water can be considered to be water with some contaminants, such as water from a sink drain or overflow from a washing machine or dishwasher. Water damage from toilets (usually), septic systems, stagnant water, and water flooding from streams or rivers can all be classified as Black Water damage because of the significant risks to health. Now that you are aware of the type of water damage you might have suffered, let’s roll up our sleeps and get this work done! Some homeowner’s insurance policy cover very specific risks, most likely called “covered perils” on your policy. Certain risks are also specifically excluded from coverage — but coverage for some of these exclusions can be added back to the policy by purchasing a rider. Water damage is covered by a standard homeowners insurance policy, but whether your claim is covered may depend on the source of the water and how the damage occured. First, let’s look at the types of water damage that may be excluded from a standard homeowners insurance policy. A standard homeowners insurance policy does not cover floods — but a flood has a very specific meaning when it comes to insurance coverage. If the kitchen sink overflows or a pipe bursts, the water covering the floor and seeping through to the floor below may look like a flood — but for homeowners insurance purposes, both of those conditions would be covered perils. Those aren’t floods, even if part of your home is flooded with water from the mishap. However, if the water was coming in under the door because of heavy rains or if a nearby creek overflowed its banks, those conditions may be considered a flood — and floods aren’t covered by a standard homeowners insurance policy. Flood insurance can be purchased as a separate policy. One good way to understand if water that damaged your home is considered a flood is to think of whether the water touched the ground before entering your home. In most cases, water damage caused by water that didn’t touch the ground before damaging your home would be covered by your homeowner’s insurance policy. Many people assume that sewer backup or sump pump overflows are covered by our homeowner’s insurance — but on most policies, these water damage risks to your home aren’t covered. However, many insurers offer coverage for these two perils under one add-on, called a rider, that allows you to add coverage for these risks to your homeowner’s insurance policy. Among the standard exclusions you’ll find on a homeowners insurance policy is neglect. Some policy provides coverage for many risks, but one thing in common with those risks is that they are “sudden and accidental”. Water damage caused to your home over an extended time isn’t sudden and any claims for damage to neglected maintenance — like a leaky pipe that’s been dripping for months — won’t be covered by your policy. If the leaky pipe from the last example had suddenly burst instead, that claim would be covered. Bear in mind that any covered claims are subject to the deductible you’ve chosen, which is the part of the claim that you pay. Because the deductible reduces the amount of your claim payout, it’s important to have a thorough inspection that details all the needed repairs — particularly for water damage claims — which can cause hidden damage that isn’t immediately obvious. It’s important to note that your homeowner’s insurance policy doesn’t provide coverage for your vehicles — even if your car was parked in the garage or under a carport. If you have comprehensive coverage for your vehicle on your auto policy, water damage to the vehicles can be claimed using your auto policy. What is Covered by a Water Damage Claim? Like we said before whether your claim is covered or not depends on the source of the water and how the damage happened. Here upon some FAQ on water damages covered by your claim. Does Homeowners Insurance Cover a Broken or Frozen Pipe? If a pipe fitting fails or a pipe bursts suddenly, a standard home insurance policy will cover the water damage. However, a small leak that causes damage over time would be considered a maintenance item. Gradual damage caused because the repair wasn’t completed isn’t covered. Is Ice or Snow Damage Covered? Ice and snow are just other types of water. Winter storms can be just as destructive as summer storms and if the water damage from ice and snow aren’t gradual, the coverage works in the same way as water damage from a rainstorm. Will my Home Insurance Cover a Sink or Tub Overflow? Overflows are among the more common water damage claims. 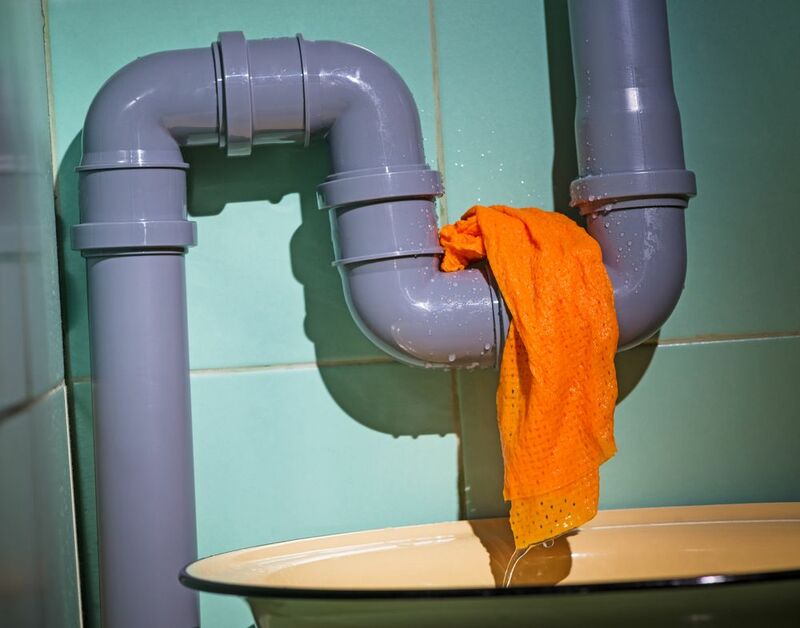 A few drips won’t damage your home — but gallons and gallons spilling over the edge of the sink or tub can cause significant damage and create mold problems later if not properly repaired. If My Washing Machine Leaks Water, Am I Covered? Damage to your home due to a sudden water leak from your washing machine would be covered under a standard home insurance policy. However, your policy won’t pay to repair your washing machine unless it’s destroyed due to the leak it caused. Am I Covered If My Water Heater Fails? Water heaters don’t last forever, and it’s recommended to replace your water heater after 10 years in most cases. If your water heater fails suddenly, the damage is covered by a standard home insurance policy. It’s important to remember that your policy has a deductible — the part of the claim you pay — which might be more than the cost of replacing the water heater. Replacing the water heater according to the manufacturer’s recommended schedule is often the less expensive option. If My Dishwasher Leaks, Does Home Insurance Cover The Damage? Leaks from appliances that use water, including dishwashers, are all covered in a similar way. If the damage was caused suddenly, your homeowner’s insurance policy will cover the damage. Does Homeowners Insurance Cover Air Conditioner Leaks? Like coverage for water damage from other appliances, sudden water discharge from an air conditioner is a covered peril and the damage to your home is covered by a standard homeowners insurance policy. If My Roof Leaks or My Windows Leak, Am I Covered By Insurance? Coverage for roof leaks and window leaks are based on the “sudden and accidental” rule of thumb. Roofs wear out and the seals around windows can fail over time. If the water damage happens suddenly, you can expect coverage. If it’s determined that the water damage occurred over months or years, the claim isn’t covered. Many home insurance policies provide roof coverage in a different way than for the rest of your home’s structure. Some roof’s value may be depreciated due to age. In a covered roof claim, it’s possible that your roof damage may not be paid fully — especially for very old roofs — but the water damage caused to other parts of your home are covered for the full cost of rebuilding or repairing. 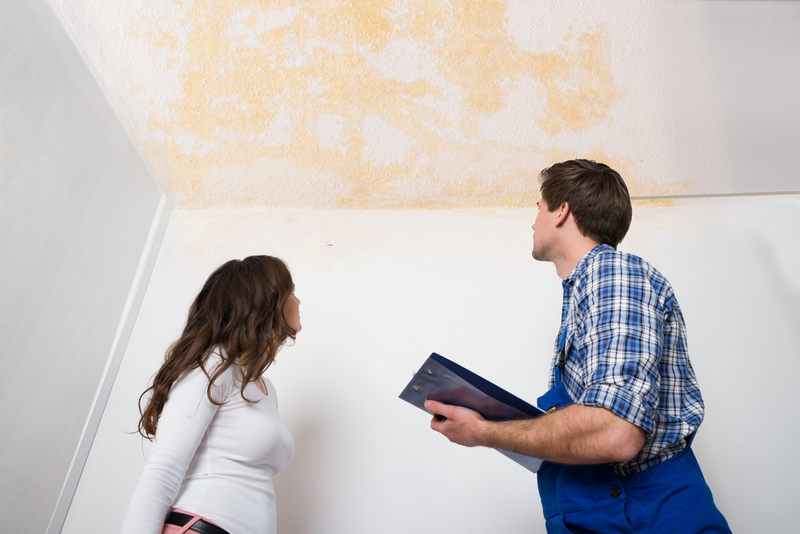 Does Homeowners Insurance Cover Rain Water Leaks From Attic or Air Vents? Strong storms and creeping ice can cause sudden and damaging leaks from the attic or air vents. Water damage to your home caused by sudden leaks is covered by a standard homeowners insurance policy. 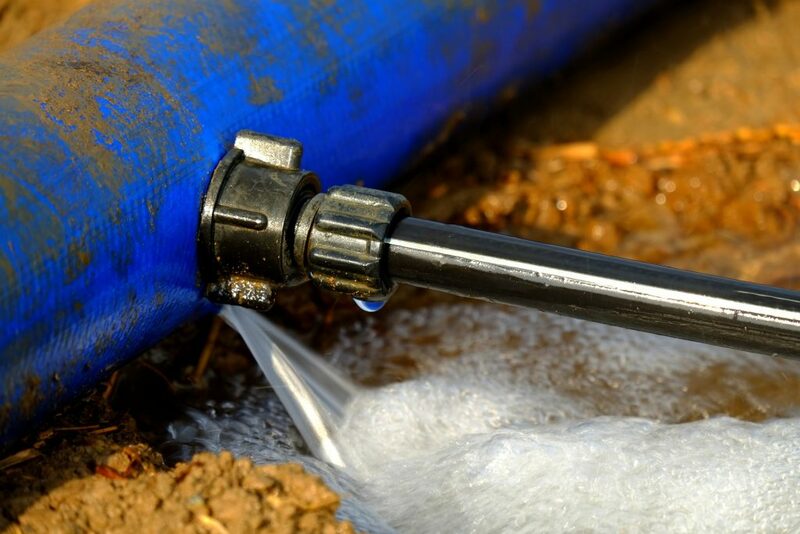 Gradual damage from smaller leaks — left unrepaired — aren’t covered. Is Water Damage From The Fire Department Covered? Fire claims are the most expensive type of claim paid by insurers. Without water, a fire will probably consume the entire home. Water damage caused by the fire department is covered — and is an expected part of a fire claim. Most homeowners insurance policies will cover all of the above water damage risks — and some others not listed here — assuming the damage was sudden and accidental. 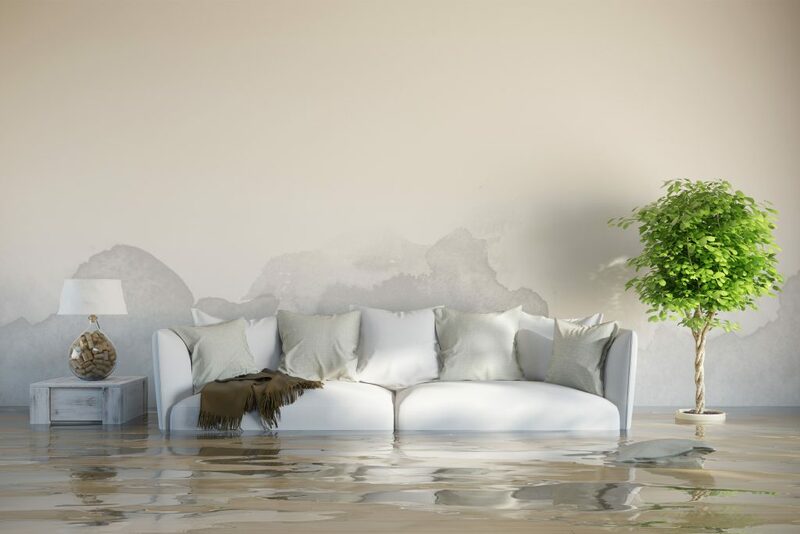 The other types of water damage not covered by a homeowners insurance policy are seepage, flooding from an external source, and sewer backup or sump pump overflow. After reading this blog post you still feel a little “lost in translation” and think you could use some help from an expert? We fully understand you since water damage remains one of the leading causes of home insurance claims and one of the most difficult types of damage to properly assess. At Stellar Public Adjuster we would be happy to assist you from the beginning to the end of the process. We are here 24/7, ready to help you solve your problem so that you can get back to live your normal life as soon as possible.